Note: This review was originally published in Mythlore: The Journal of the Mythopoeic Society105/106, Spring/Summer 2009): 168-70. 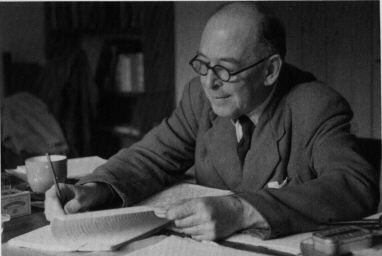 C. S. LEWIS AND THE SEARCH FOR RATIONAL RELIGION. Revised and Updated. John Beversluis. Amherst, N. Y.: Prometheus Books, 2007. 363 pp. $20.00, pbk. ISBN 978-1-59102-3. Surely one of the most controversial books in the history of Lewis studies was the first edition of John Beversluis’s C. S. Lewis and the Search for Rational Religion, originally published by Eerdmans in 1985. Billing itself as the only book-length critical study of Lewis’s rational apologetic for Christian faith, it concluded that none of his arguments succeeded. Reviewing the first edition in Mythlore 43 (Autumn 1985), Nancy-Lou Patterson called it “as waspish a work” as it had ever been her “disagreeable task to review,” concluding that the faith, “including its reasoned elements” would survive the book (42). Patterson was right: the first edition sometimes gave the impression that Beversluis thought accusing Lewis of a fallacy was equivalent to demonstrating that he had committed it. Few readers who had appreciated Lewis’s apologetic works were convinced by Beversluis’s arguments. Now we have a new revised, updated, and expanded edition. It has already caused much exultation on atheist websites and much dismissive eye-rolling among Lewis fans. Neither reaction is justified. Beversluis has responded to his critics, continued his own thinking, and rewritten each section to the point that this version is almost a completely new book. In the process, he has strengthened his presentation considerably. While in the end I still find it mostly unconvincing, it does keep its promise to provide the strongest sustained critique of Lewis’s apologetic on the market. As such it performs a valuable service. Those who wish to continue using updated versions of Lewis’s arguments for Christian theism will have to get past Beversluis in order to do so with credibility, and their arguments will be stronger for the exercise. Beversluis sets out to take seriously Lewis’s statement in Mere Christianity that he does not ask anyone to accept Christianity “if his best reasoning tells him that the weight of the evidence is against it.” Beversluis approves of Lewis for demanding evidence and wants to know if he has succeeded in showing that the best reasoning supports Christian faith. Beversluis concludes that Lewis’s own best reasoning fails to do so. 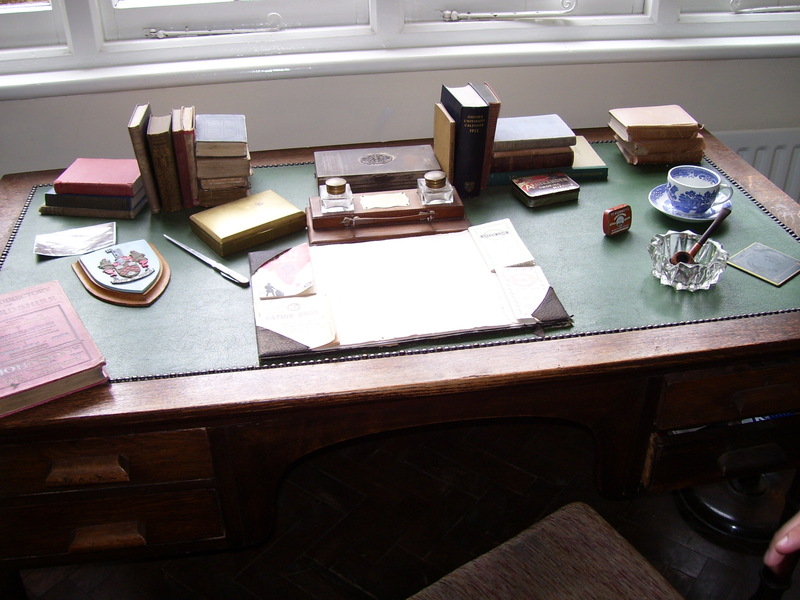 While he examines several of Lewis’s arguments—the argument from desire, the moral argument for theism, the “trilemma” argument for the deity of Christ, the argument from reason for the self-refuting character of naturalism, Lewis’s theodicy, etc.—in great detail, his objections can be summarized in two points. First, the “apparent cogency of [Lewis’s] arguments depends on his rhetoric rather than on his logic” (20). Lewis was such a good writer that people are carried away by his words and do not notice the fallacies being committed under their cover. Second, Lewis’s arguments are fallacious, and his besetting fallacy is the False Dilemma. Lewis will say that there are only two (or three) choices, refute one, and thus seem to leave Christian theism standing in sole possession of the field; but in reality, there are other alternatives he has not considered, and the one he is rejecting is a straw man. It should be immediately obvious to Beversluis’s readers that his first criticism of Lewis is valid only if, and only to the extent that, the second is upheld. It is hardly a fault to write well unless that writing can be shown to be in the service of error. The details of the second criticism will likely be debated in the journals for some time. The question will be whether the additional alternatives Beversluis tries to posit do not in fact ultimately reduce to the set of choices that Lewis’s more incisive analysis had set before us in the first place. In most cases, I believe that they do. For example, Beversluis argues that Lewis’s refutation of moral subjectivism is vitiated by the fact that he treats it as a single genus, when actually “there are more sophisticated and nuanced versions that . . . cannot be disposed of so easily” (83). The example we are offered is Hume’s theory of morals as based on human feeling, which Beversluis claims is not susceptible to Lewis’s “loose-cannon generalizations” (87). Well, I think it is. 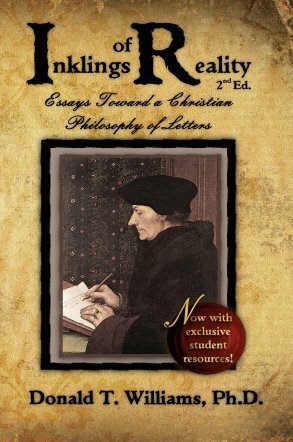 In fact, I think it can be doubted whether Hume’s view is properly a theory of ethics at all, as it has absolutely no answer to Lewis’s charge that subjectivist ethics is unable to account for the word “ought.” When the philosophical jargon is stripped away from the allegedly “more nuanced” views, it is not clear at all to me that Beversluis has made his charge of False Dilemma stick rather than just muddying the water. The other forms of subjectivism remain species of the genus. In the discussion of the Trilemma (“Lord/Liar/Lunatic”—not Lewis’s words, by the way), the alleged missed alternatives include the possibility that Jesus did not actually say or mean the statements on which the argument is based, and that a person could be mistaken about being God and still be a great moral teacher. In the first case, Beversluis himself commits the fallacies of dicto simpliciter and ad verecundiam, telling us that “All mainstream New Testament scholars agree that the synoptic Gospels are fragmentary, episodic, internally inconsistent, and written by people who were not eyewitnesses” (123). All? That generalization has never been true, and it is less true now than it has ever been. (See Richard Bauckham, Jesus and the Eyewitnesses: The Gospels as Eyewitness Testimony, Eerdmans, 2006, as just one counter-example.) Even if the “experts” were in fact unanimous, it would not make them right. And surely one can be mistaken about a great many things, including one’s own identity, and still be a good moral teacher. But we are asked now to believe that a person could wrongly think he is the Creator of the Universe, the omnipotent, omniscient, omnipresent, eternal Being who thundered from Sinai now incarnate in human flesh, and still retain any credibility on anything else he might say! Beversluis argues that Jesus’ moral statements would still be true even if he were a lunatic; but this misses the point completely. Lewis assumes the validity of the teaching; it is the credibility of the Teacher that is on trial. To say the least, I do not find Beversluis’s “alternatives” to Lewis’s allegedly prematurely limited choices terribly impressive. A Better Book about Lewis? What my best reasoning tells me at the end of the day is that people who want to escape the conclusions of Christian theism can always find a loophole that will satisfy them. John Beversluis is particularly good at doing so. It does not follow that theism is false or that Lewis’s arguments for it are bad. Whether you agree with me or with Beversluis about Lewis’s arguments, one thing is certain: the discussion is sure to continue. I for one look forward to that. Check out Dr. Williams’ new Lantern Hollow Press books at http://lanternhollow.wordpress.com/store/! Stars Through the Clouds: The Collected Poetry of Donald T. Williams (Lynchburg: Lantern Hollow Press, 2011), Reflections on Plato’s Cave: Essays in Evangelical Philosophy (Lantern Hollow, 2012), and Inklings of Reality: Essays toward a Christian Philosophy of Letters, 2nd ed. (Lantern Hollow, 2012). Each is $15.00 + shipping.